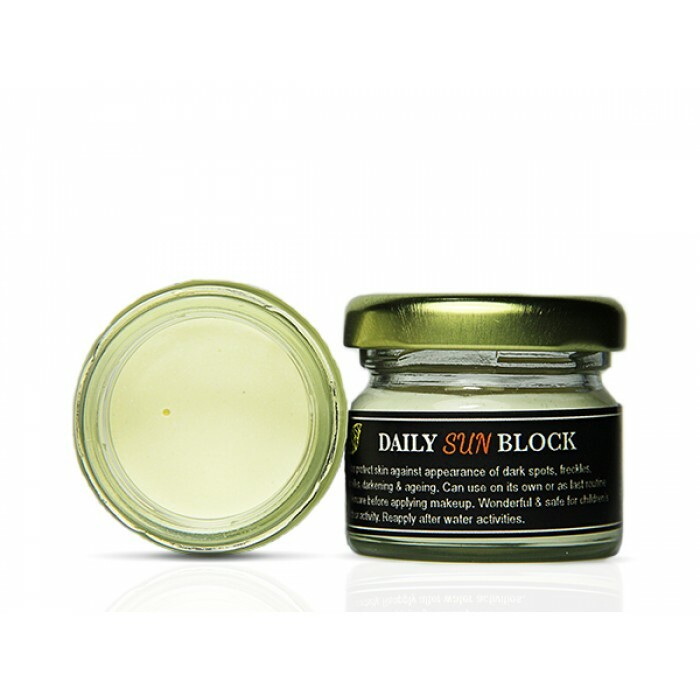 This versatile sunblock is a skincare staple that is perfect for daily beauty regime or for the whole family to use before any outdoor activity. 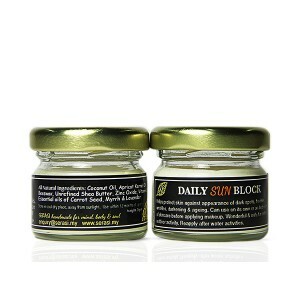 It contains unrefined shea butter, coconut oil and lavender essential oil that provide natural SPF. The non-nano zinc oxide deflects sunrays away from skin. 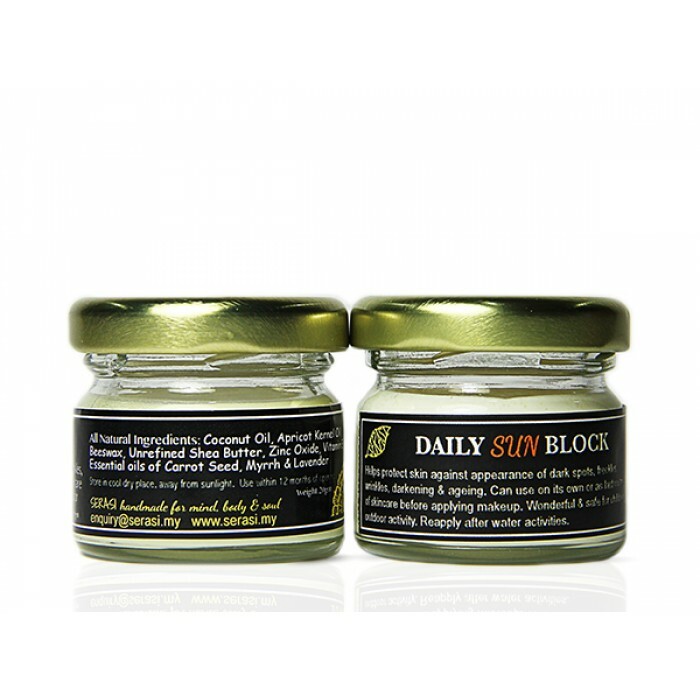 The sunblock provides SPF 20-25, so be sure to reapply to prevent those nasty sunburns! For daily use, apply after your moisturizer as a last step before makeup and powder. It can also be used on its own as a moisturizer. This sunblock is mild enough for young children. Reapply after water activities.